This is where we will be keeping track of how we are changing and enhancing the environment at Misty Fjords with even more exciting sights and sounds bringing it alive. This is the page for the FSEnhancer files and the AI Traffic files for Misty Moorings, Inc Sceneries. FSE - What is it? 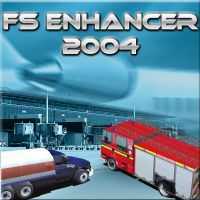 FS Enhancer 2004 is the sequel to FS Scenery Enhancer for 2002 and includes FS Sound Scape and the best selling title for FS2000, FSTraffic, this all new product has now been totally redesigned to satisfy every simmer´s needs. This is the ultimate Scenery editing tool ever created for MS Flight Simulator! Anything done by Misty Moorings, Inc has an "MM-" in front of the filename. There is a great deal of interest in FSE for Misty Fjords and many people will be posting. But be very careful you do not download a file where you may already have a file. The list below will help people know the locations for the present downloadable FSE files we have. Good idea to add a V1 (version) so you can tweak it later if you like. Also, check the basic Misty Moorings V1 FSE.zip file to see if the sounds you might need are already there saving you upload/download time. MM-Basic FSE Misty Fjords Area Misty_Moorings_I FSE.zip P Cayton 29 meg basic file for all MM FSE addons for Misty Moorings. Mike MacKuen Seal Cove (CZSW) a floatplane base at Prince Rupert B.C. North of downtown, Seal Cove offers shelter from the Pacific to allow safe water-borne operations. Seal Cove (CZSW) is located at N54* 19.5625' W130* 16.3353'. Airports affected by AI-Traffic can be found in this table. MM-Basic AI Traffic 12/06/2004 Misty_Moorings_Traffic.zip P Cayton This is the basic AI traffic file that must be downloaded for the subsequent updates to work. AI Geese 12/13/2004 MM_AI Geese.zip P Cayton This is the BASIC file for AI Geese, must be downloaded for updates below to work. Glacier Bay AI Ships 01/09/2005 glbay_AI.zip Holger Sandmann New AI Ship Routes for the Glacier Bay Area by Holger Sandmann. 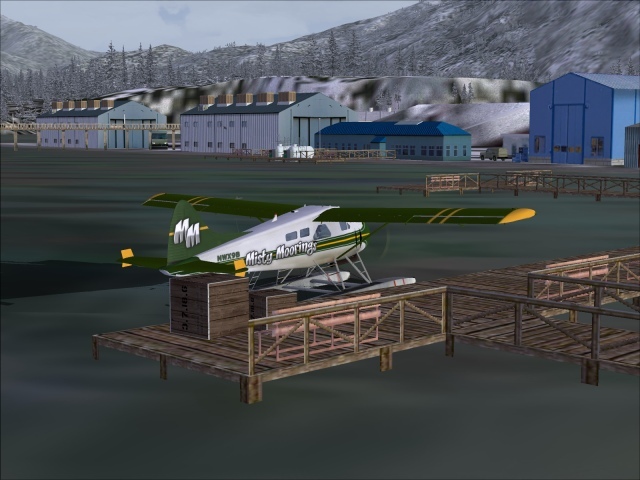 Larcom Island 02/03/2005 larcm_ai.zip Holger Sandmann This file package provides AI traffic for Emmett's fictitious Larcom Island airfield and seaplane base: larcom_island.zip and larcom_island_fix.zip (at Avsim) or larcombc.zip (at FlightSim).